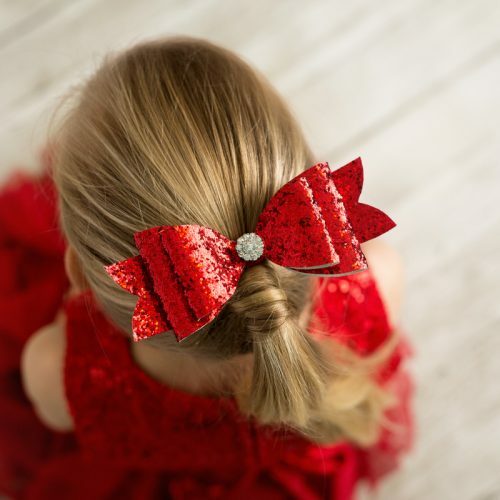 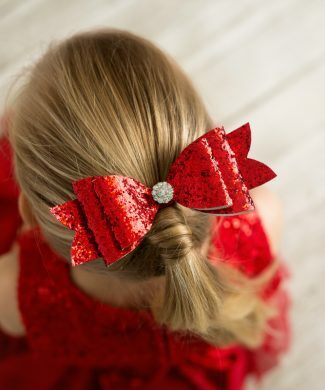 Large red glitter bow with rhinestone on a clip. 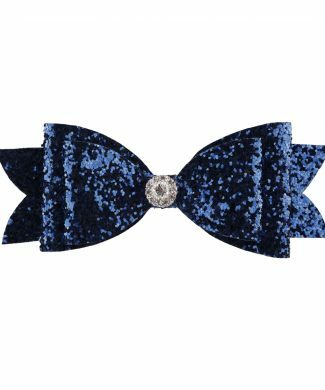 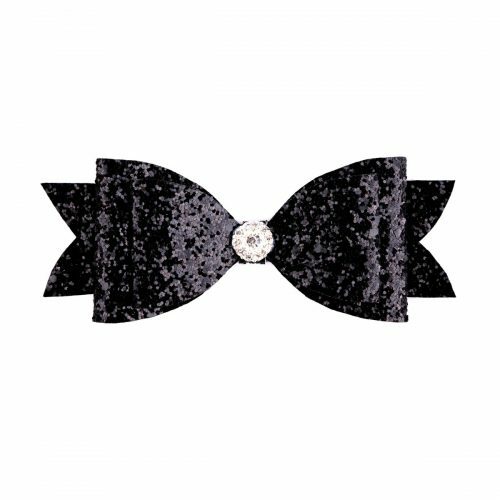 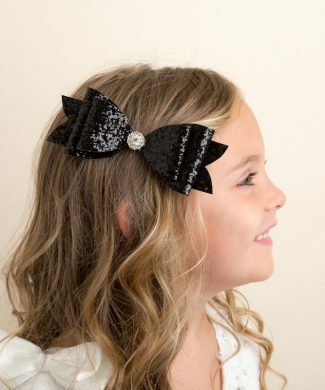 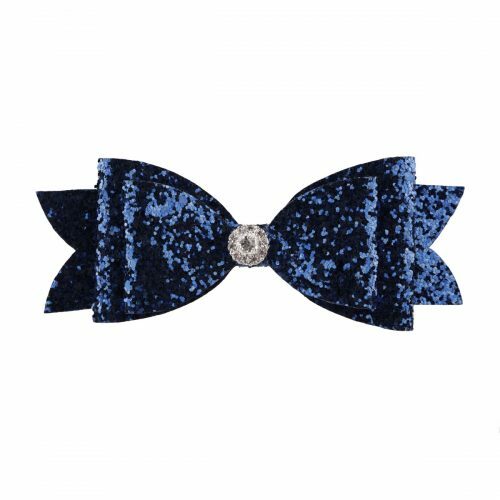 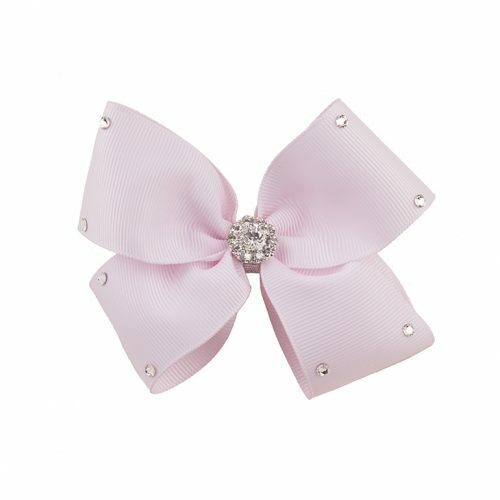 Large silver glitter bow with rhinestone on a clip. 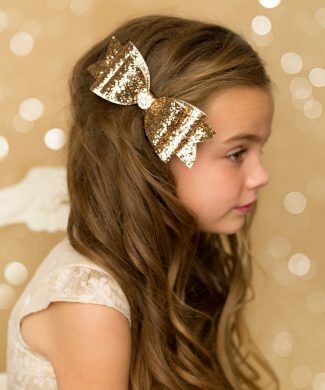 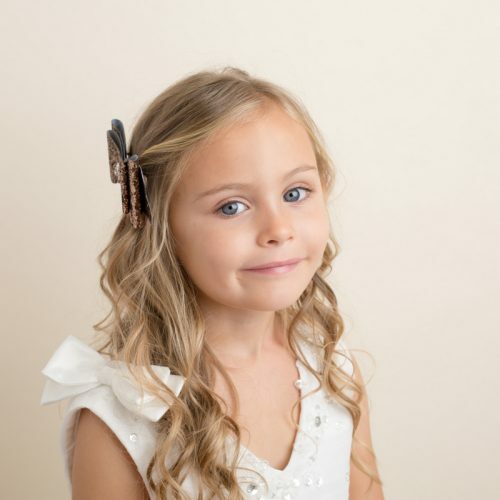 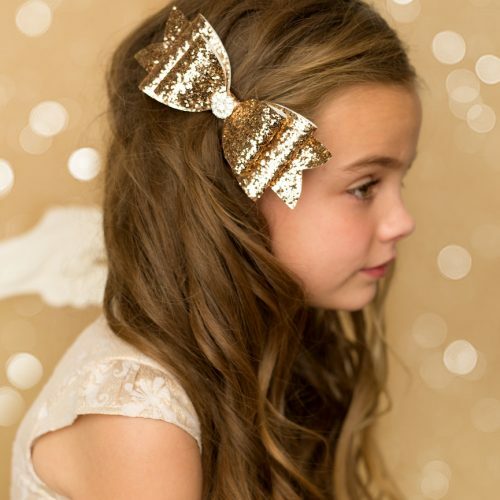 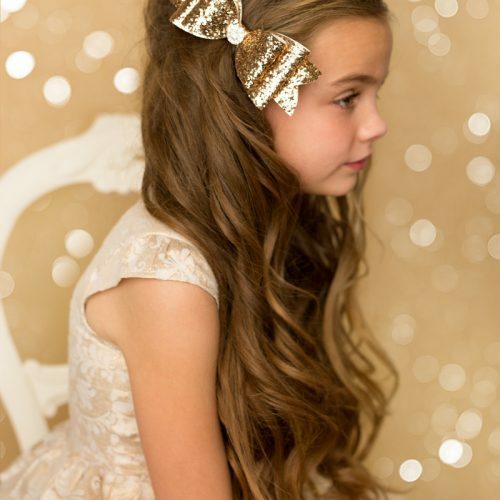 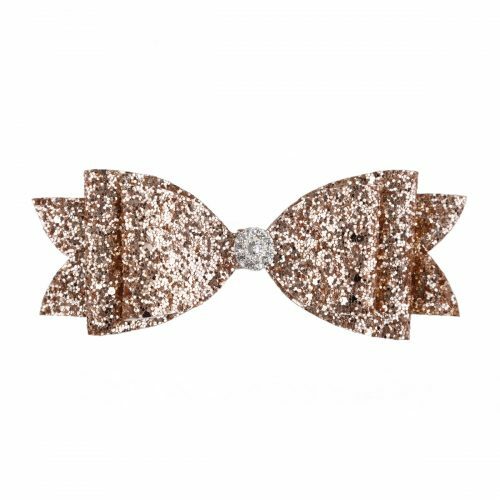 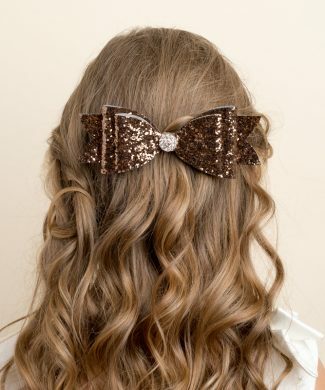 Large pale gold glitter bow with rhinestone on a clip. 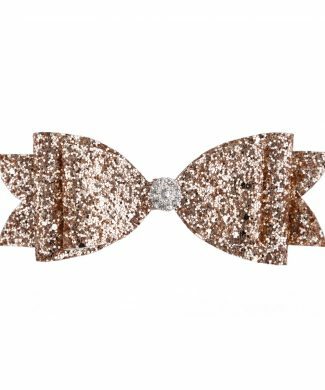 Large gingerbread glitter bow with rhinestone on a clip. 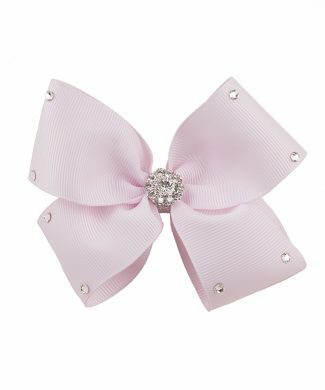 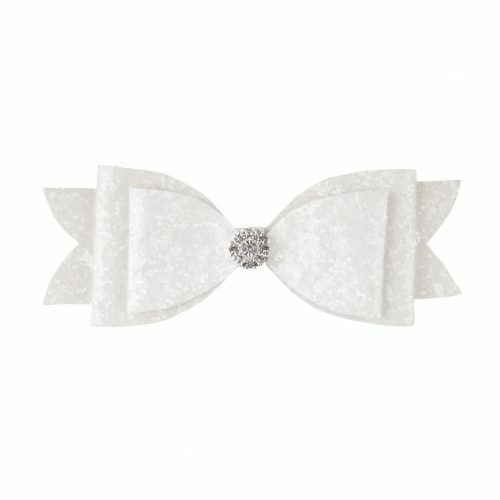 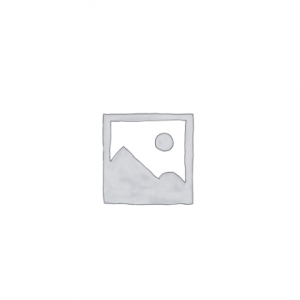 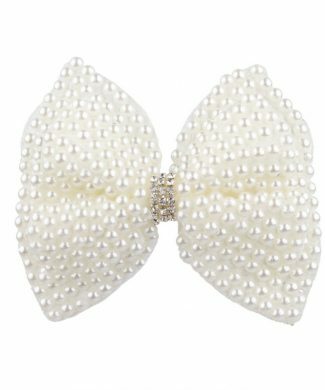 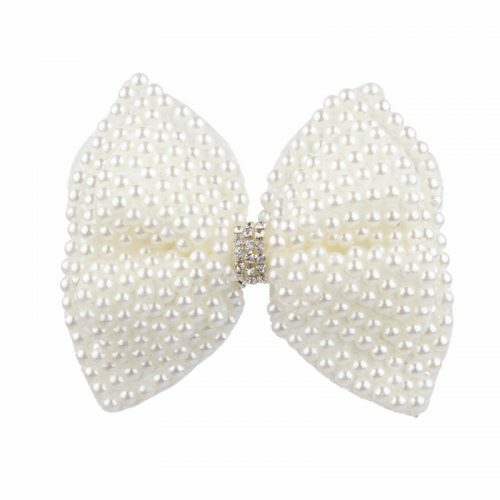 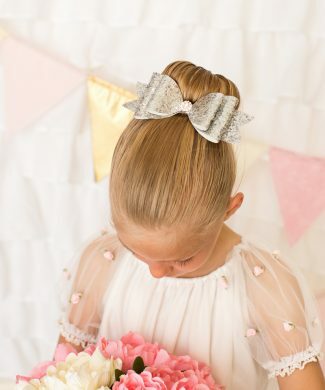 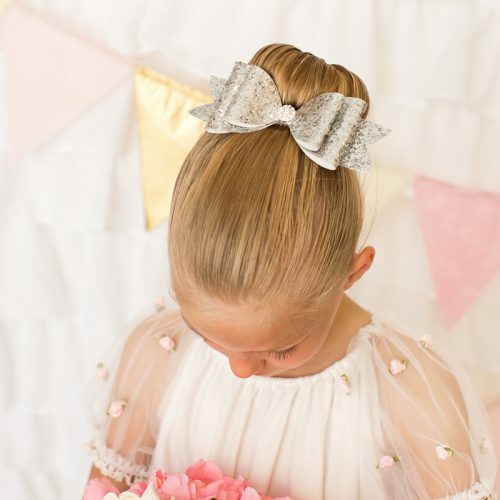 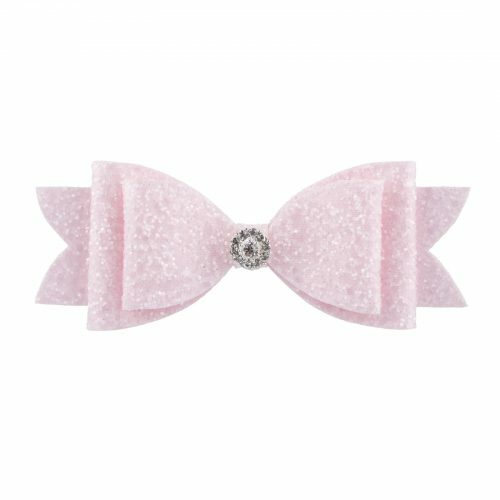 Large white glitter bow with rhinestone on a clip.